Recently, I hosted a book tour for this book with a reflection from Sarah on the Transfiguration. The following is the review I posted at Amazing Catechists. It’s not too late to enter to win this book. I’m giving two copies away. 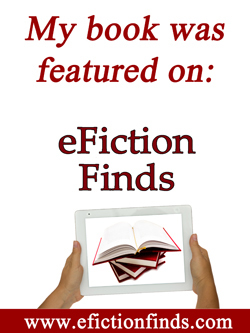 Either leave a comment (before October 19) at my blog tour post or at the Amazing Catechists review. 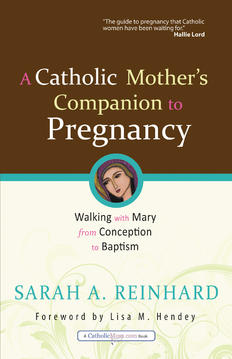 This entry was posted in Catholicity, Mothering and tagged Sarah Reinhard A Catholic Mother's Companion to Pregnancy. Bookmark the permalink.